Ricotta cheese is the soft and creamy cheese you usually find in dishes such as lasagna. 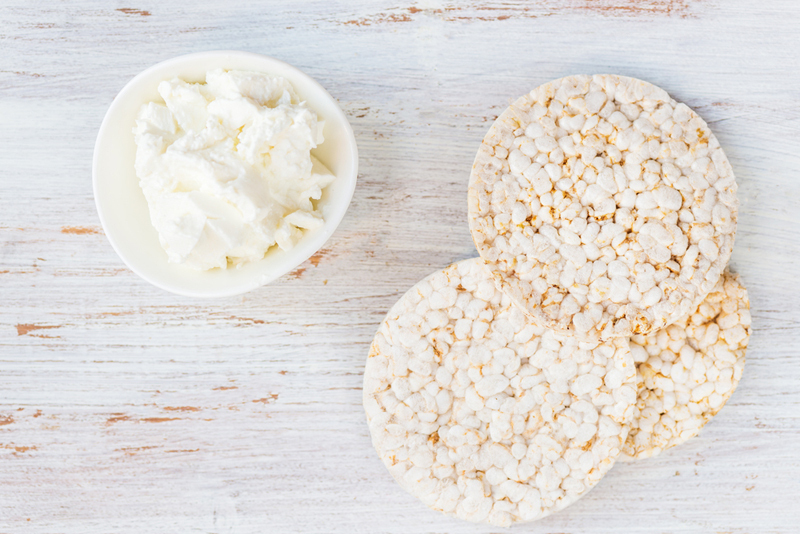 It is made from fine curds and liquid, which is surprisingly a result of leftover whey from other types of cheeses. Ricotta cheese is a white cheese that possesses a sweet taste and is also great for pizza, salads, or any kind of cheese plate. If you have leftover ricotta cheese, you might have asked the following question: Can you freeze ricotta cheese? We all know that freezing food extends its shelf life and I am here to shed some light on this issue. Not only that, we’ll also discuss the proper ways of freezing ricotta cheese, as well as its thawing. Does this question bother you whenever you have a large portion of ricotta cheese left? You may wonder if freezing ricotta cheese can help to keep it fresh for a longer period of time, just like any other natural cheese. As with other food items, ricotta cheese can easily go bad if not stored properly and I am here to teach you how. But first, can you freeze ricotta cheese? 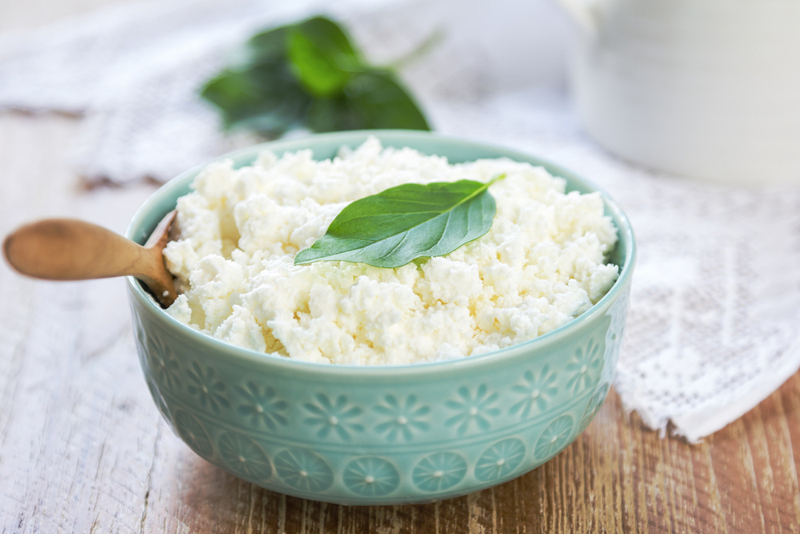 Like all natural cheeses, ricotta cheese should be frozen in order to extend its shelf life and to keep it fresh longer. You do not need to worry about its taste because only its texture will change once you thaw it. To add, since ricotta cheese is a soft cheese, its moisture content will become ice once you freeze it. The ice may damage the texture and the overall structure of the frozen ricotta cheese. However, you will only see the change in its texture once you thaw it. This is caused by the separation of the curds and whey that makes frozen ricotta cheese crumblier and drier in terms of texture. You may also try to salvage the damaged or altered texture, which is done by stirring it with a big spoon. You have to be informed that doing this might still leave the unpleasant texture. To mask this dry texture, you might want to use the frozen ricotta cheese as part of a dish instead of using it as a main ingredient of a recipe. How Do You Freeze Ricotta Cheese? In general, store bought ricotta cheese already comes in a plastic container that is freezer-ready. If the original packaging has not been opened yet, you may directly freeze it once you get home from the store. However, if you wish to freeze leftover ricotta cheese, you may want to transfer it first into a freezer bag or airtight container. When dealing with leftover ricotta cheese, you have to stir it first with a large spoon before placing it in the freezer. Doing this will evenly freeze the ricotta cheese. In addition, you have to drain the ricotta cheese first by pressing a stack of paper towels on top of it. If you wish to store it in a freezer bag, you have to wrap the ricotta cheese first using a plastic wrap. If you do not want to undergo the inconvenience of defrosting a whole block of cheese when you need to, you can divide the cheese into smaller portions. Just remember that before you seal it shut, you have to press the air out first. If you wish to use an airtight plastic container instead, divide the ricotta cheese into smaller portions and pack it separately using a plastic wrap. After that, you may place all the wrapped portions inside an airtight container before putting it in the freezer. You just have to remember that freezing ricotta cheese properly will surely extend its shelf life. Freezing ricotta cheese on 0 degrees Fahrenheit and below will keep it safe to eat for a longer period of time. However, as discussed earlier, its quality may deteriorate after a month inside the freezer. After the first month has lapsed, you will notice changes in its color, texture, and taste. How Do You Thaw Frozen Ricotta Cheese? 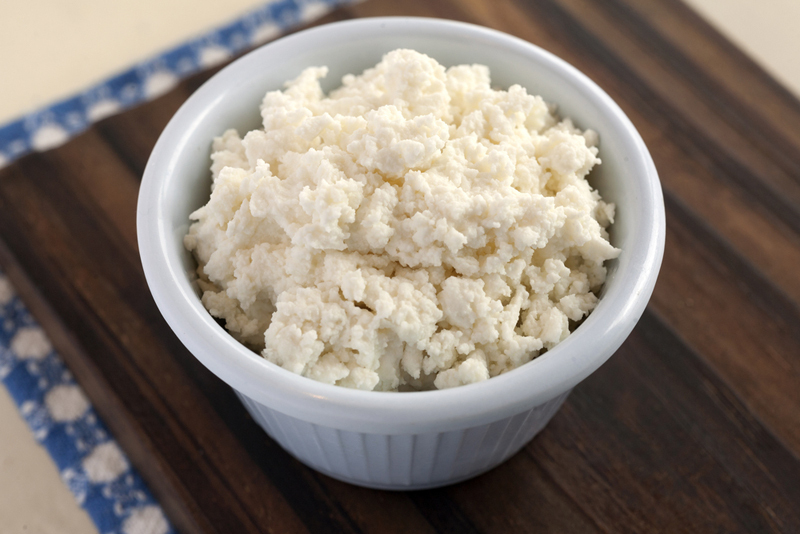 One thing to remember when thawing frozen ricotta cheese is to not do it on the counter, as bacteria can grow quickly. Proper and safe thawing is done in the refrigerator. 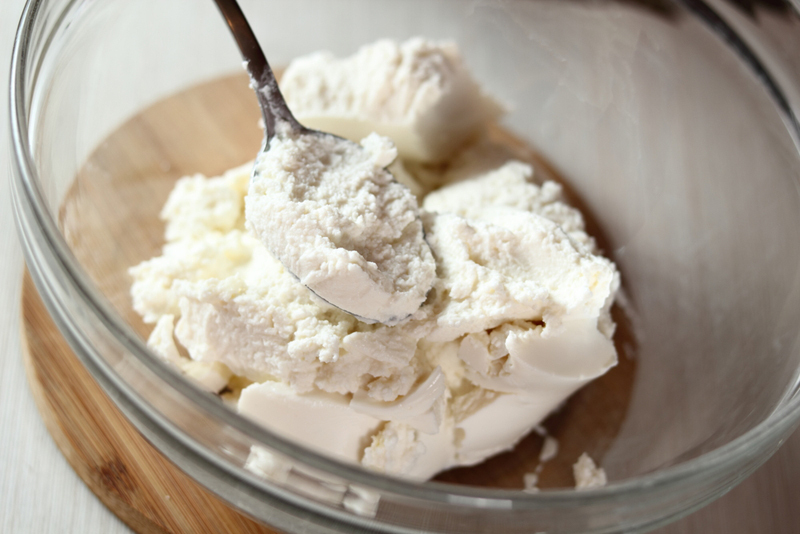 If needed, mix the ricotta cheese with a spoon in order to combine the separated whey and curds before you use it. To add, you have to use the thawed ricotta cheese immediately. Once you have thawed the ricotta cheese, you may use it for not more than a couple of days. You will find a lot of recipes online and it’s better that you put the ricotta cheese to good use, as it is not advisable to freeze it for a second time. If you do, the ricotta cheese might not be as good as its original state and may greatly affect the taste of your dish. Freezing ricotta cheese is recommended to keep it fresh for a longer period of time. However, it should be noted that doing this might change the cheese’s overall structure and texture, not its taste. Proper storage is necessary in order to keep ricotta cheese fresh. Some of the options for storage include placing it in an airtight container or freezer bags if the ricotta cheese has already been opened. For unopened packages of ricotta cheese, you may just place it directly in the freezer. Proper and safe thawing should be done in the refrigerator and not on the counter, as bacteria may develop quickly.